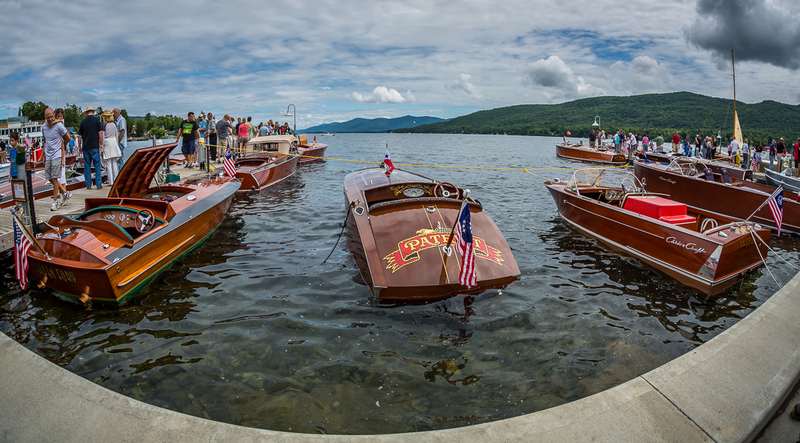 The Lake George Rendezvous information is now available online. The Invitation and info is at 2016invite. The Registration form is at 2016registration. See YOU at the RENDEZVOUS! 9 AM – Start launching boats at the DEC launch ramp. There is room for about 60 vehicles / trailers. Chapter President Adam Retersdorf is organizing an outing on Long Lake (NY) on July 16. The town has offered to reserve the town docks for us as well as provide dedicated space at their launch ramp. Stay tuned for details as they develop. Rain date will be July 17. The next board meeting will be held Saturday May 7th at Reets Boatworks. Open to all, we will host an Open House/Shop Talk @10am and we’ll head over to Lanzi’s on the Lake (across the street) for a board meeting and lunch at 11:30am or so. All ADC-ACBS members are welcome to attend, cash bar and lunch. The Invitation and Registration forms for the 2015 Lake George Rendezvous are now available online – please click HERE. The 42nd Rendezvous will be held on August 21-22. Hope to see you there! Check out the calendar of events for the upcoming 2015 season on the Calendar page. The Poker Run was GREAT! 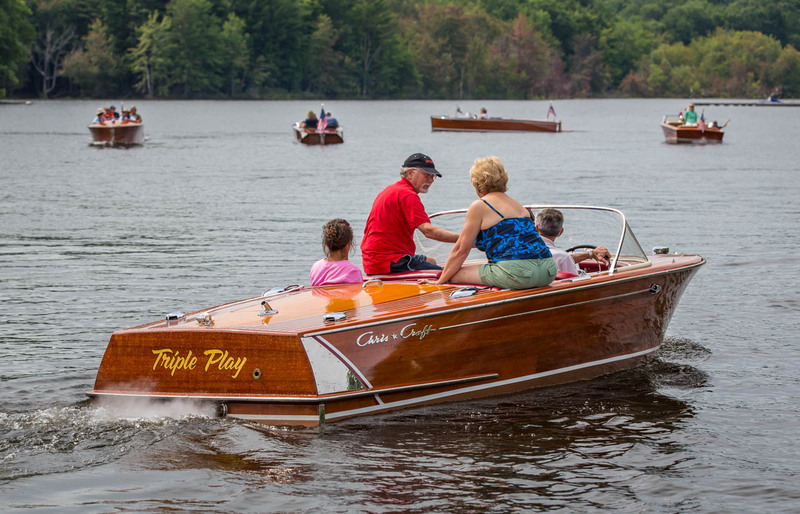 The Adirondack Chapter held it’s first Poker Run on Great Sacandaga Lake on July 19th. The Run was organized by chapter members Adam and Jessica Retersdorf and sponsored by their business, Reets Boatworks (www.reetsboatworks.com) located near the lake in Mayfield, NY. Glenn Gentry has rescheduled the Chapter Board Meeting. It will be held at Bentley’s Adirondack Grille, Route 9, Malta. Take Exit 13 South off the Northway, and Bentley’s is about a quarter mile down on the right. Meeting starts at noon, May 3rd.